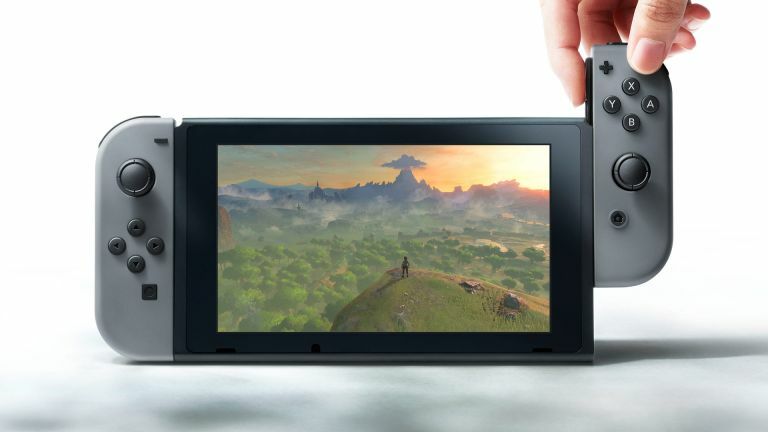 Ahead of the Nintendo Switch launch event on 13 January, where lots more details are set to be revealed, the price has leaked. The Dutch blog site TechTastic has leaked the Nintendo Switch price at €250. The site has also revealed that the UK retailer Game will be selling the console for about £200. Compared to the Xbox and PlayStation competition this undercuts them on price by a good chunk. It’s not a massive surprise as Nintendo generally charges less for a lower spec machine. But with that mobile tablet control style adaption incoming this could have been a pricey jump. Rumours also suggest that there could be a higher priced version of the console for £250 that features more storage and a bundled game. The Switch controller has also been leaked priced at £40 - this is the detachable unit that allows you to let friends play too. The Nintendo Switch is expected to launch on 17 March in Europe. Nintendo is set to hold a live streaming event to reveal more in-game action play of its new Switch releases, hopefully with more from Zelda: Breath of the Wild. This will take place at 2:30pm UK time on 14 January following the 13 January Switch console announcement at 4am.